Ballarat Yoga and Pilates, we practice what we teach. Through study, practice, training and devotion we continue to hone our craft. 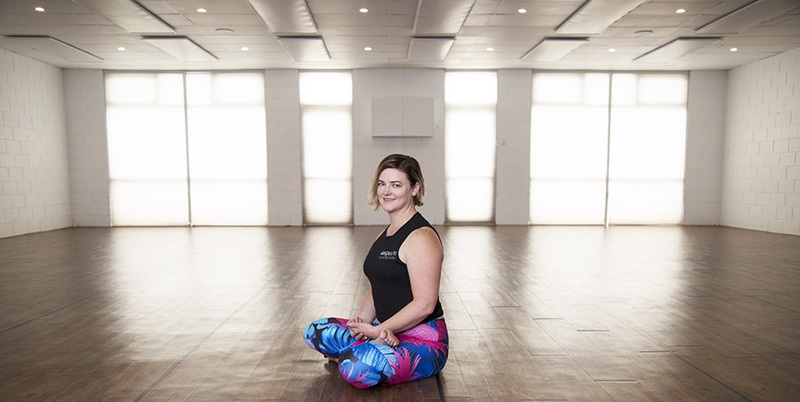 Absolute Yoga and Pilates Ballarat have been serving the Ballarat community for 8 years now and everything we do is driven by a calling to discover the extraordinary in the every day. We’re not about making perfect poses but quiet, conscious moments. We love all levels & body shapes, sizes and abilities. If you’re drawn to try and want to feel better in your skin we could be a perfect match. Strength, Patience, Love- It all takes Practice. We warmly offer you an invitation to join us. Clear Mind, Healthy Body: Absolutely.